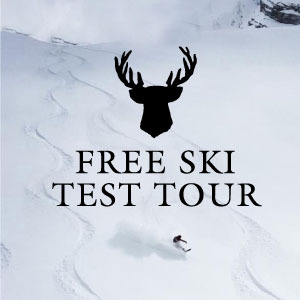 Come and join us for a free Rip’n Wud demo day in Val Thorens, November 22-23. Our brand new 2015 models are waiting for you…. And this year why don’t you try Rip’n Wud telemark skis too?